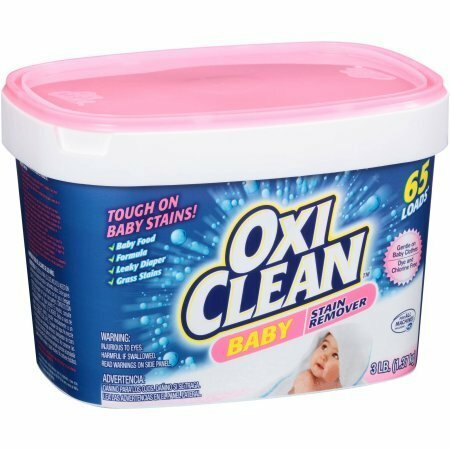 Oxi Clean Baby Stain Remover, 48 oz by OxiClean at Bid Proposal Form. MPN: 4327956446. Hurry! Limited time offer. Offer valid only while supplies last.